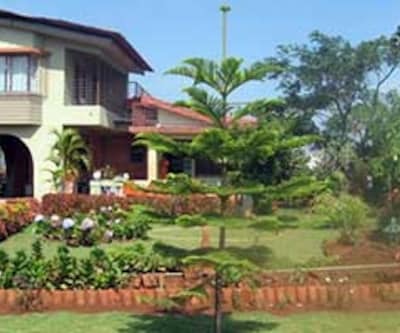 Aoris Villa provides Wi-Fi connectivity (surcharge) to all the guests. 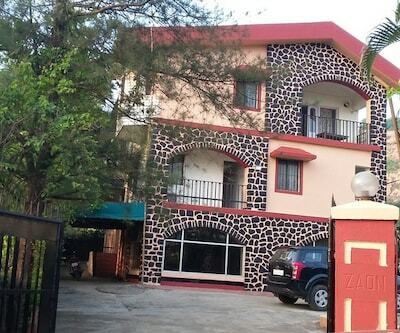 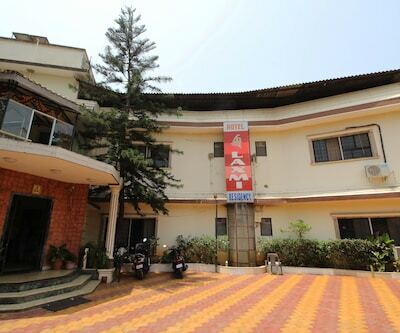 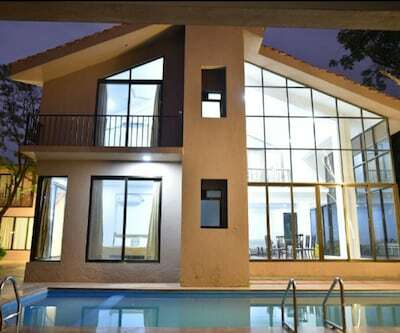 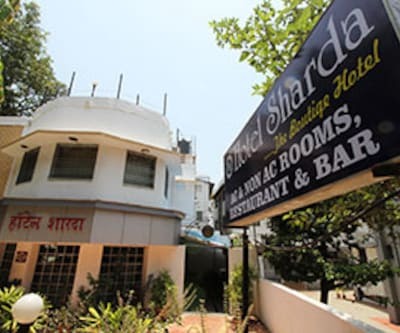 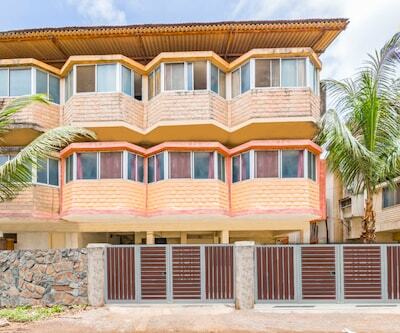 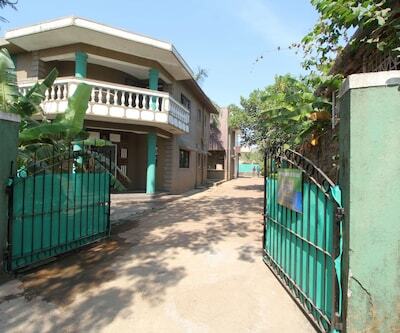 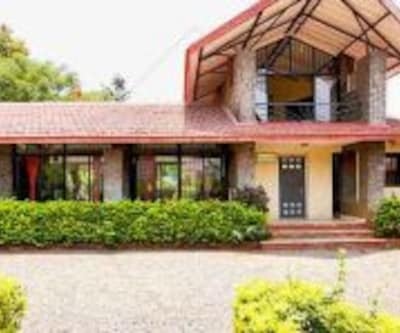 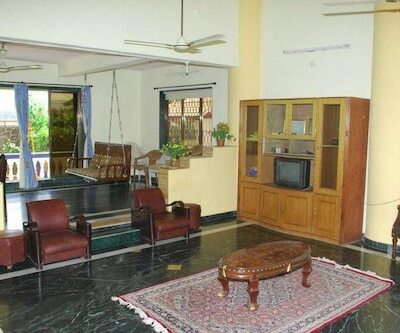 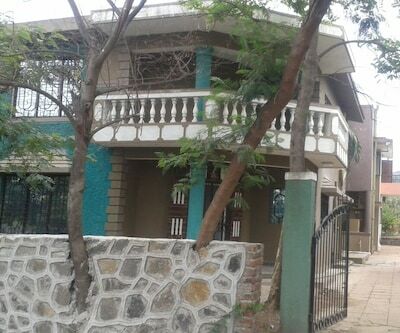 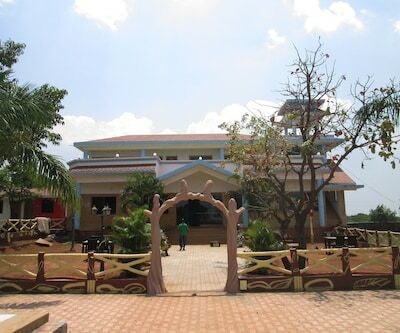 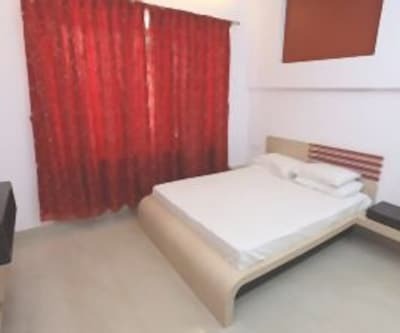 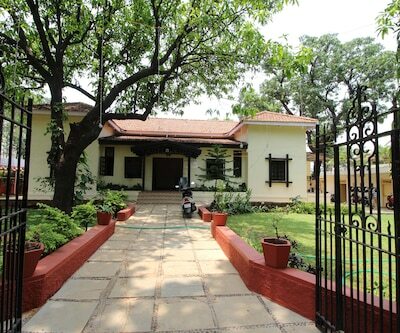 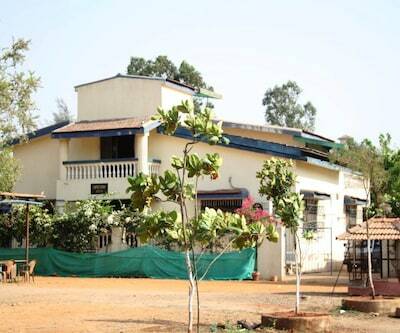 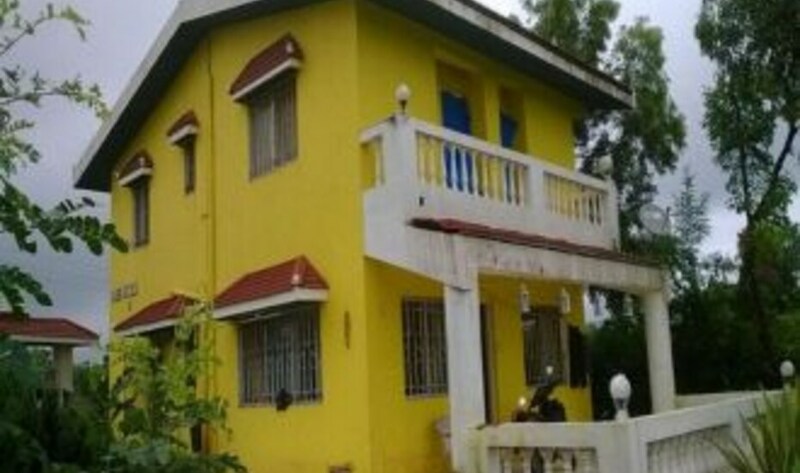 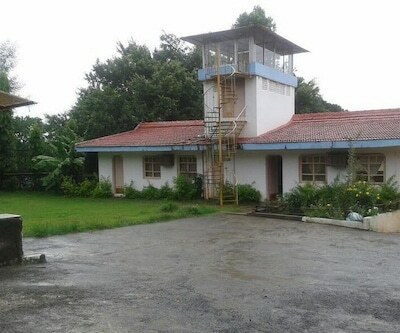 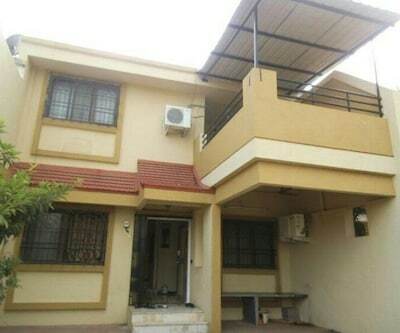 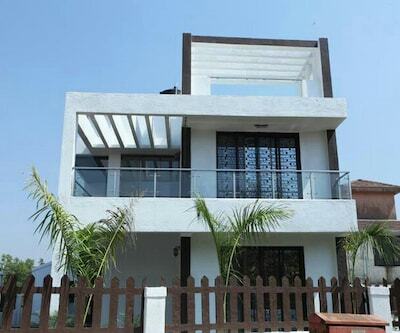 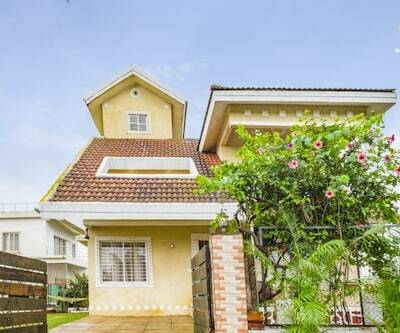 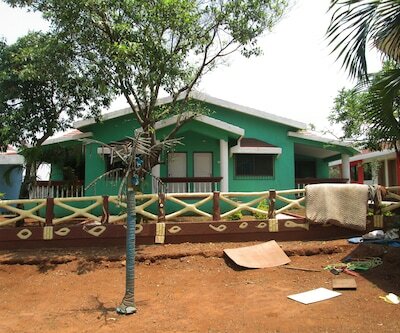 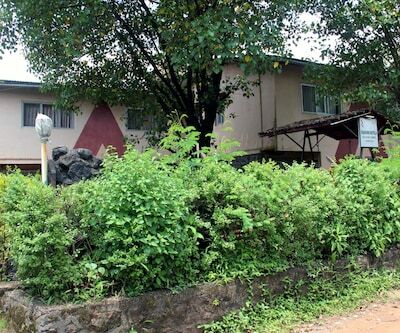 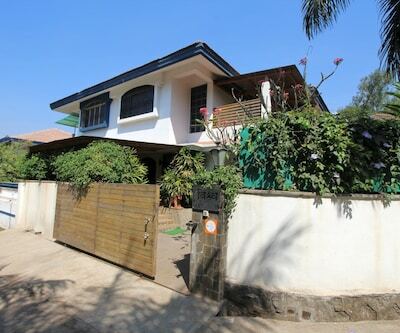 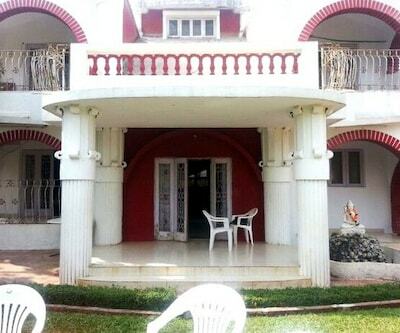 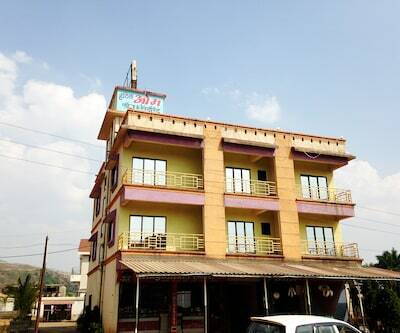 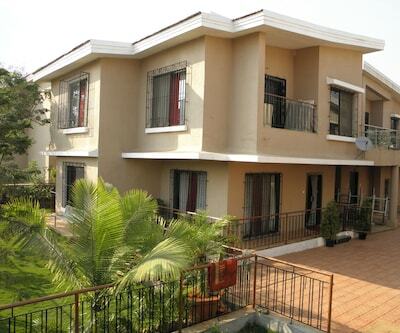 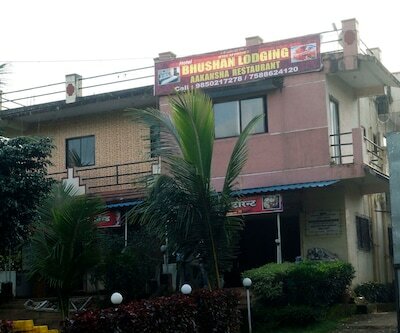 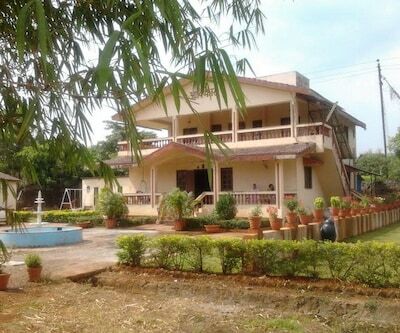 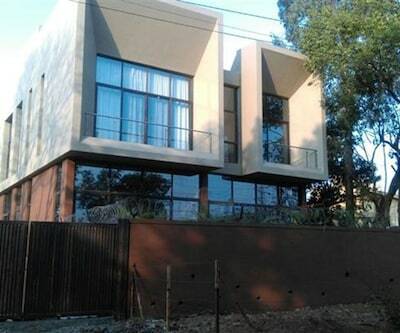 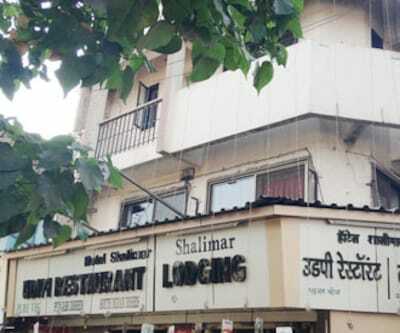 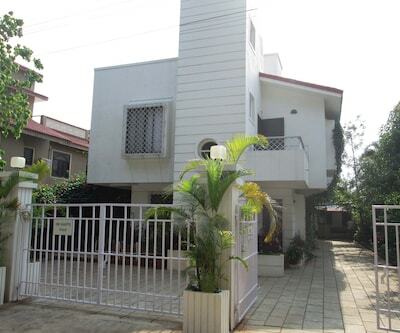 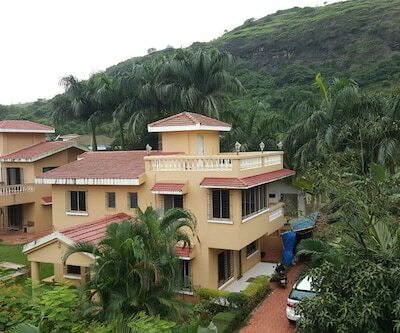 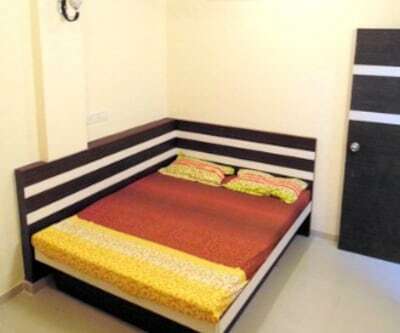 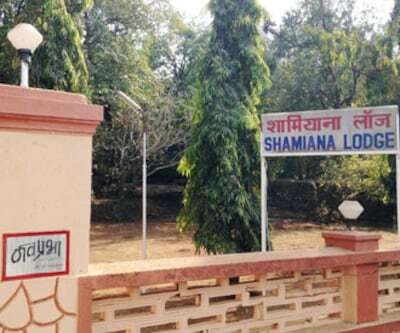 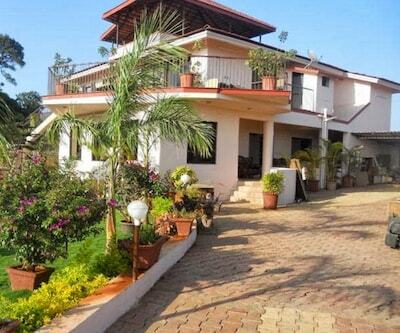 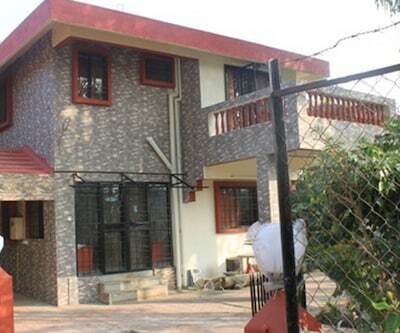 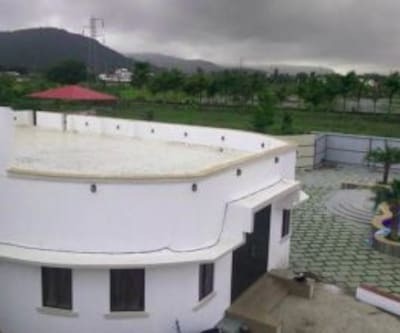 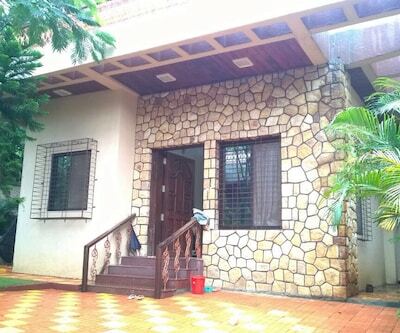 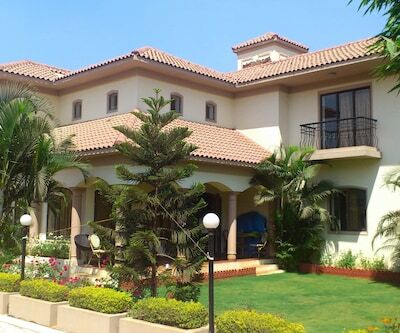 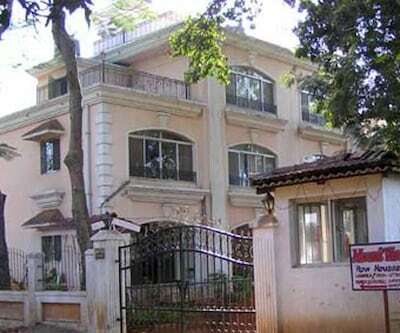 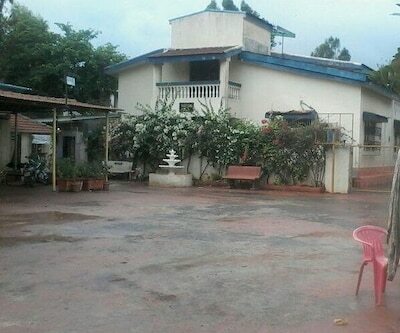 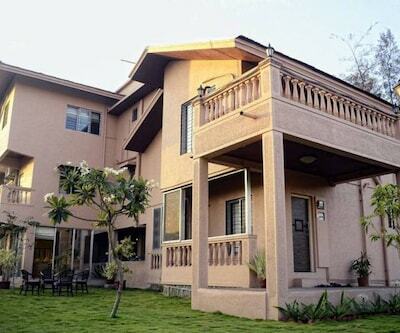 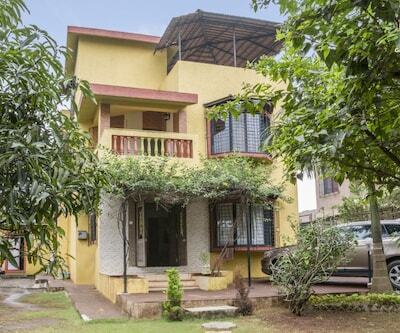 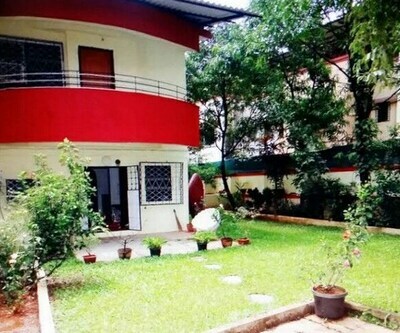 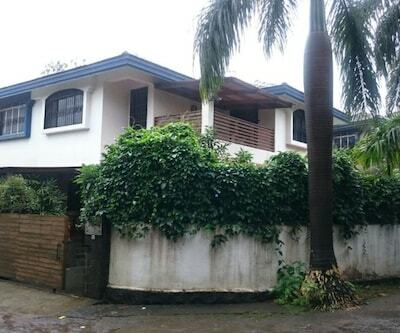 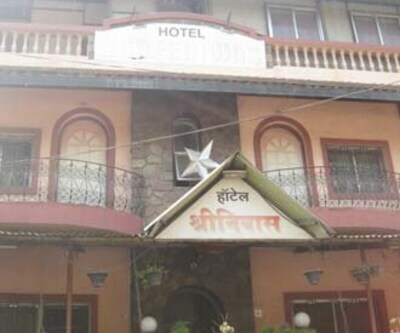 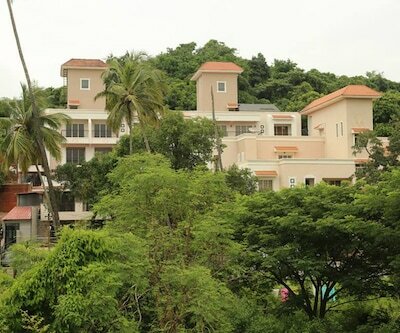 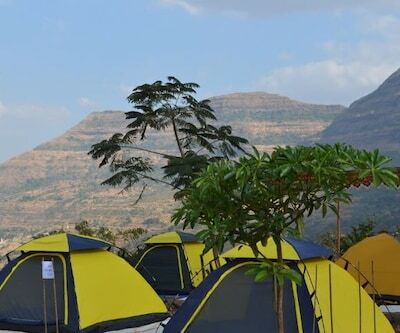 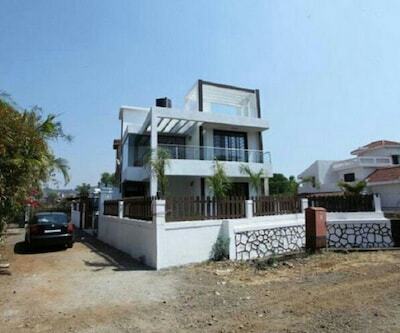 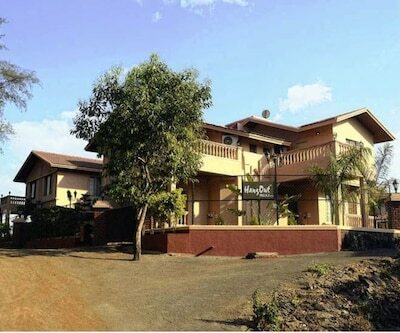 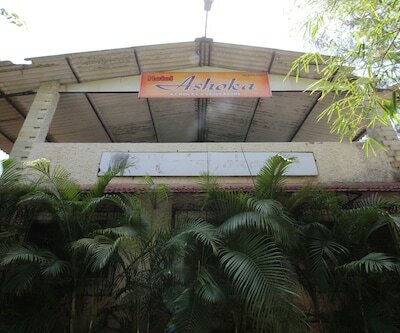 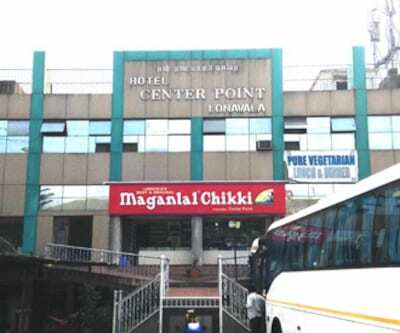 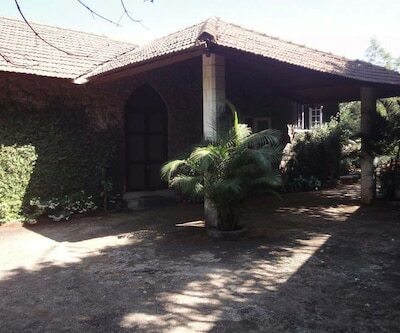 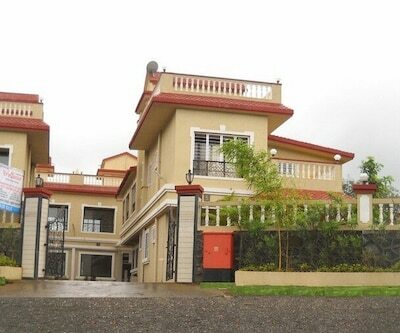 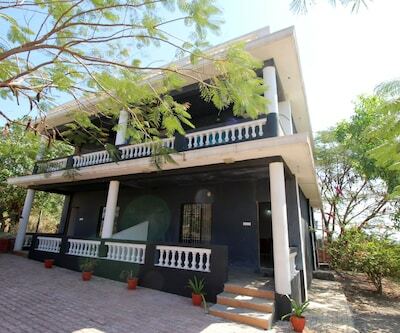 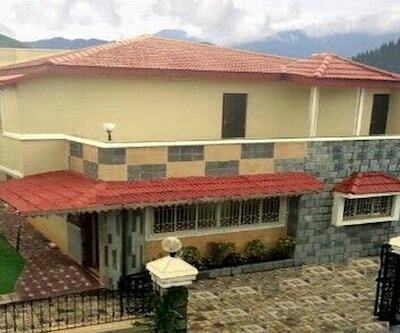 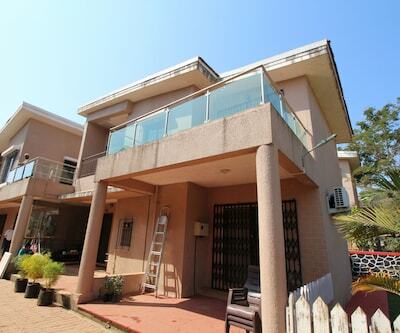 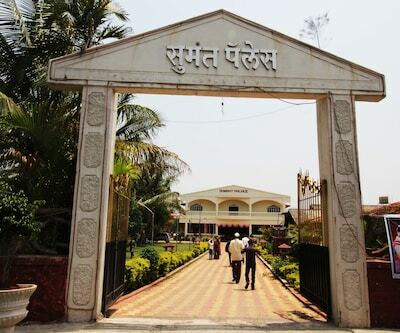 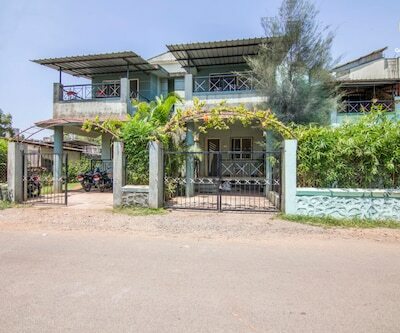 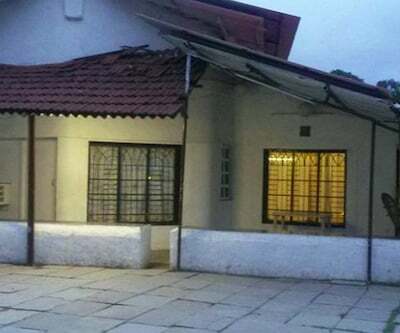 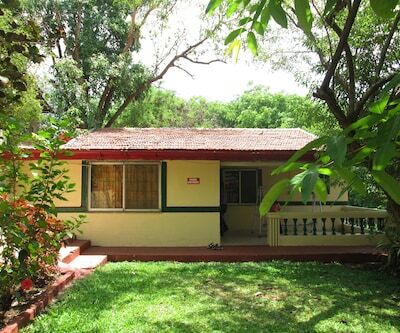 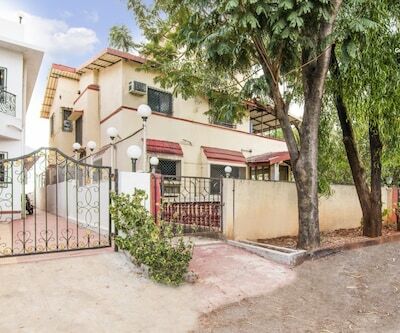 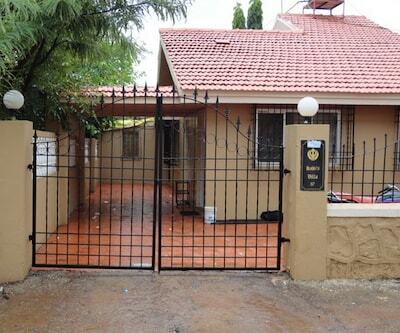 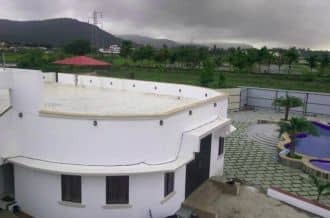 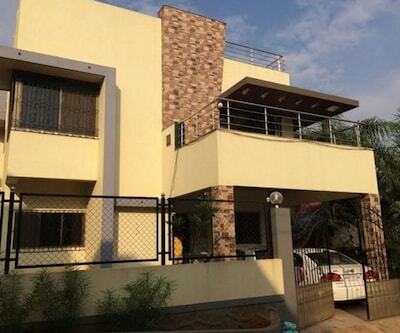 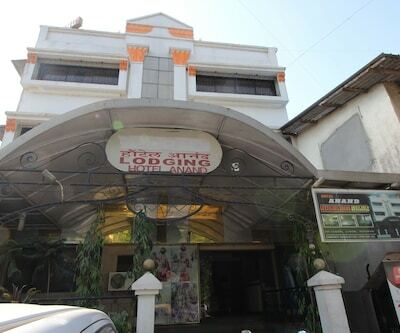 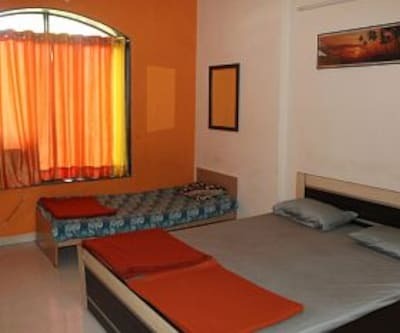 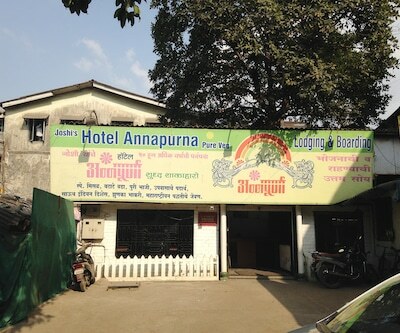 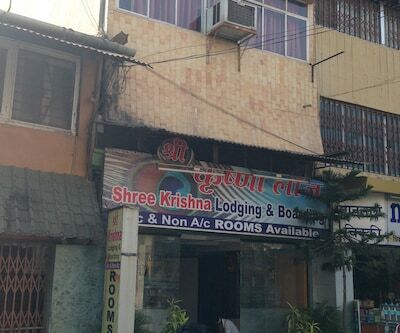 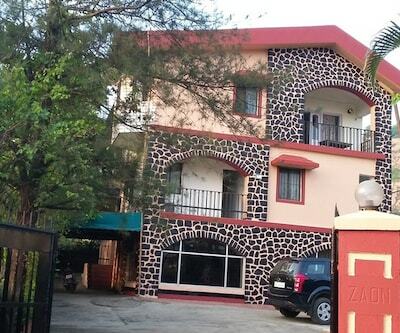 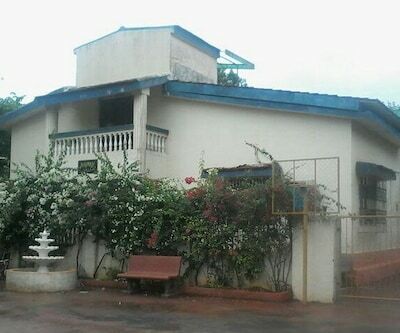 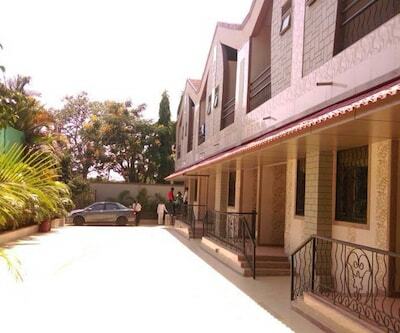 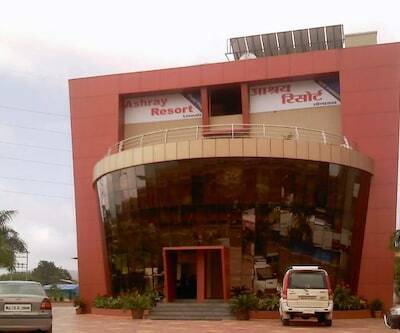 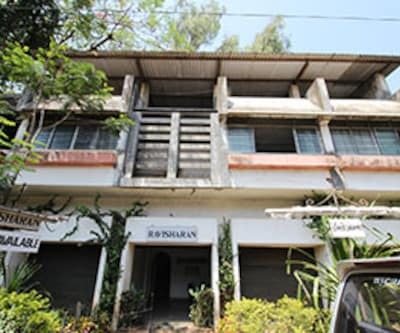 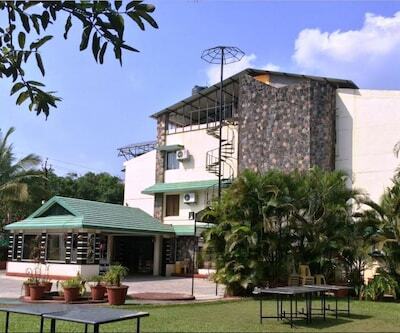 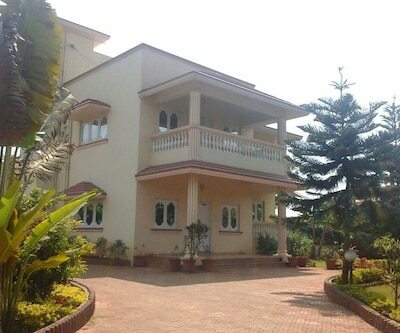 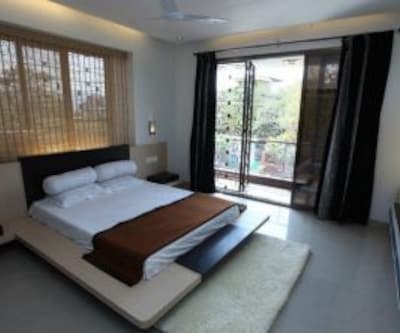 This property in Lonavala is located at a distance of 11 km from Lonavala Railway Station and 5 km from the Karla Caves. 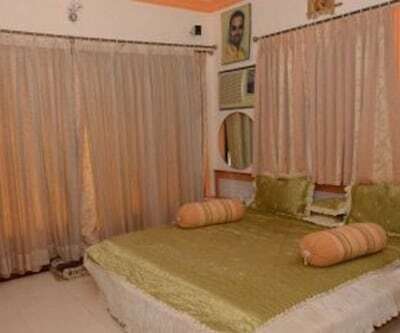 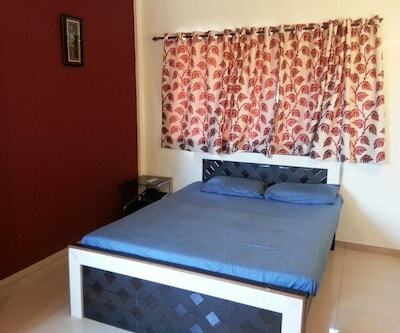 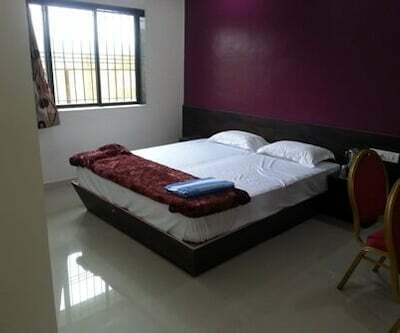 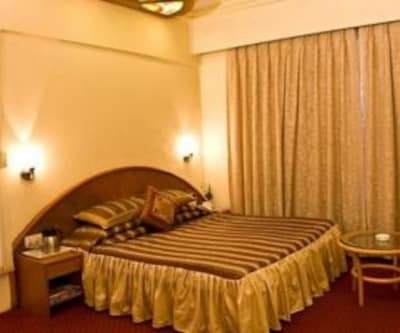 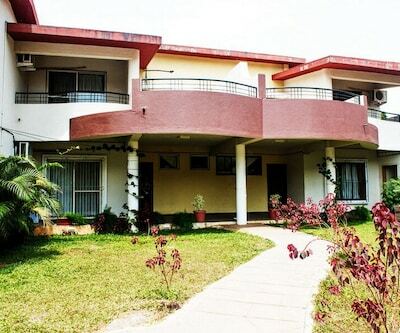 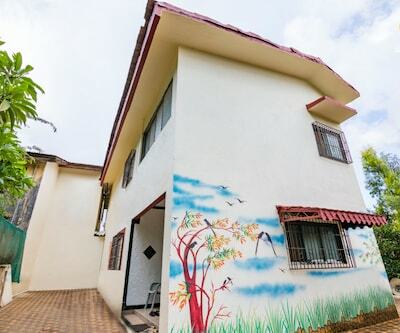 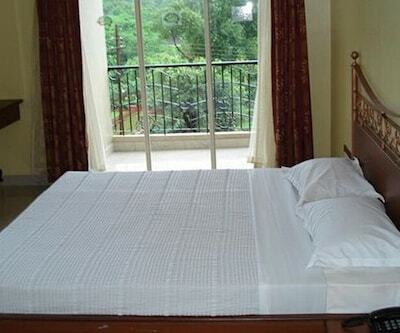 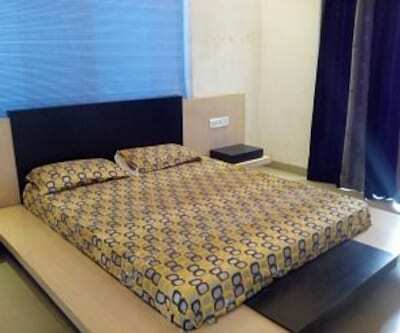 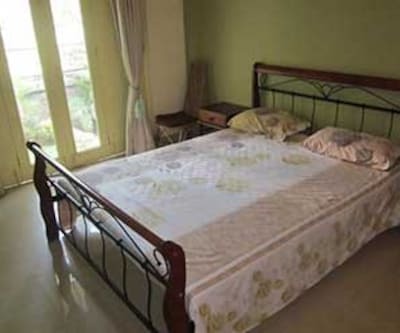 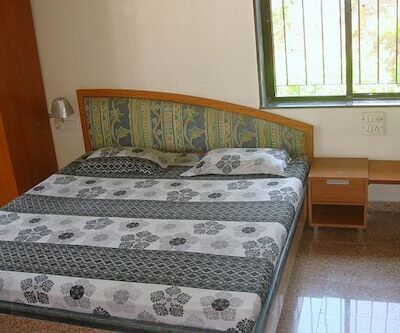 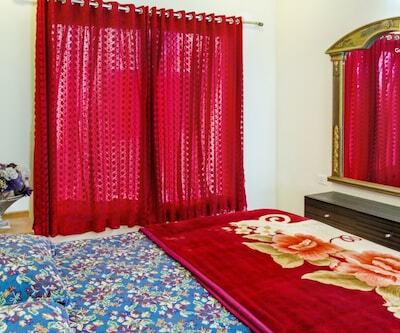 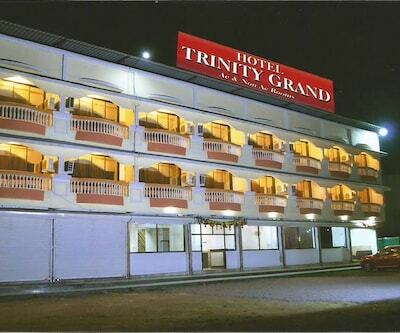 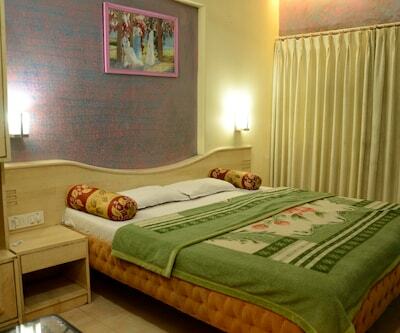 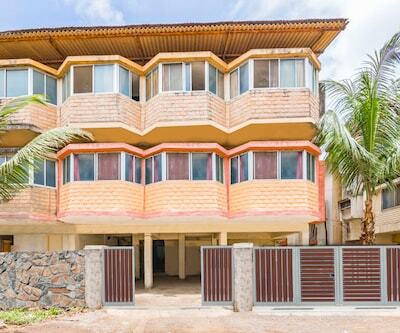 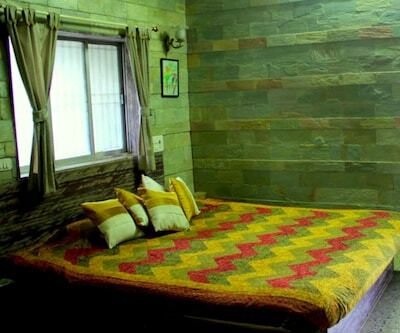 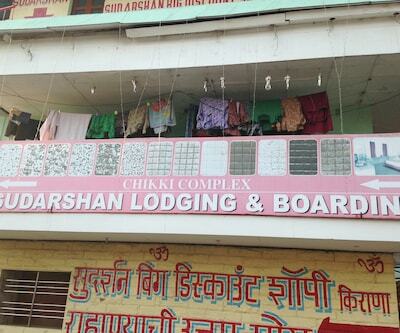 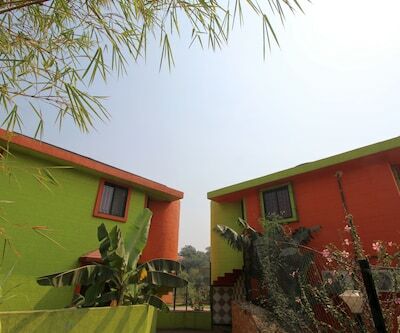 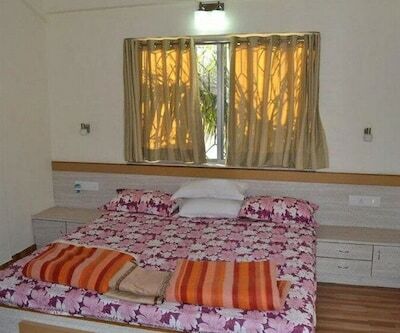 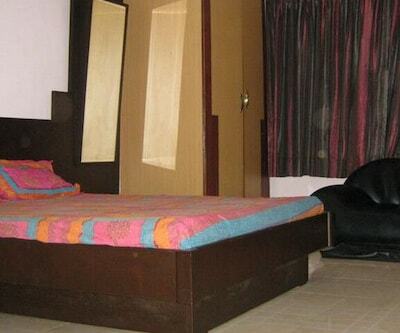 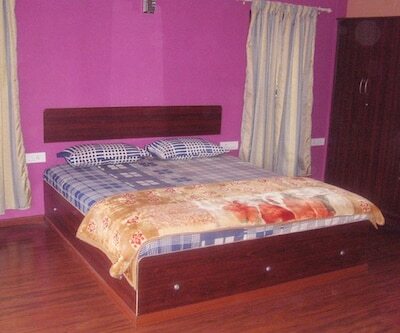 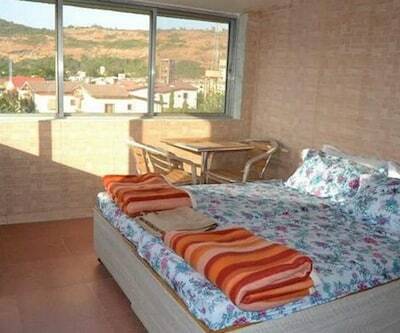 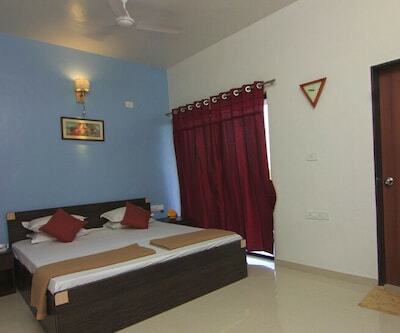 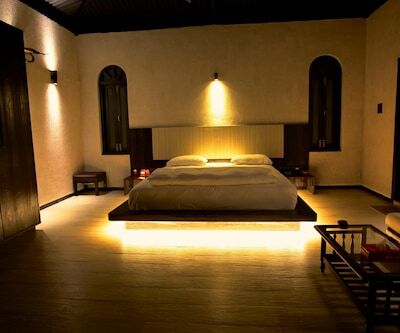 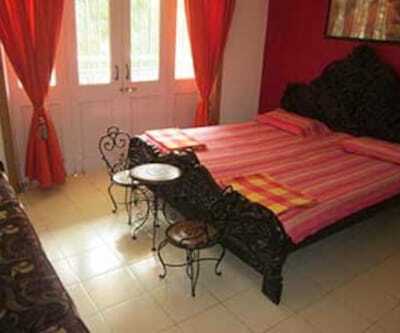 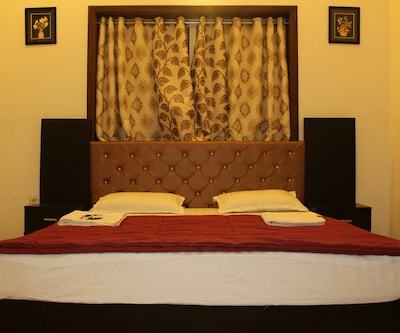 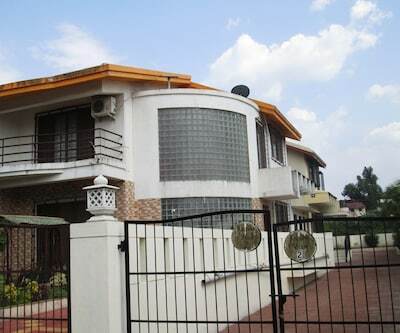 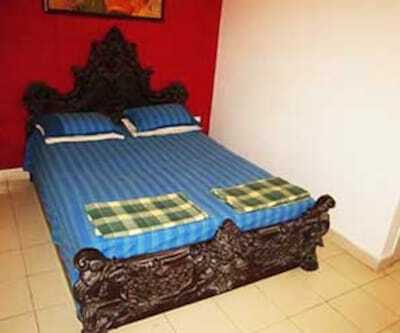 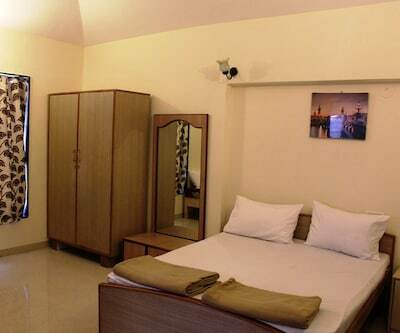 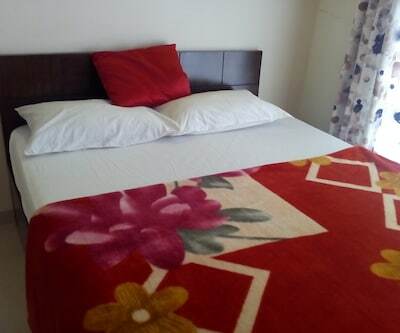 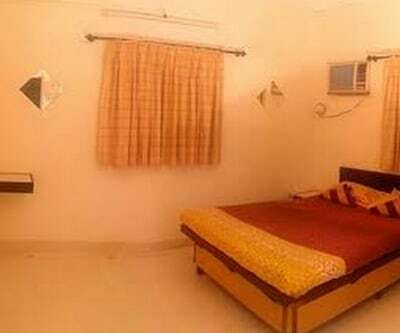 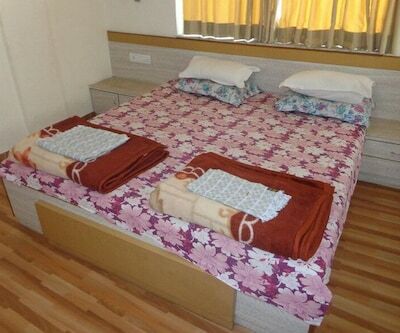 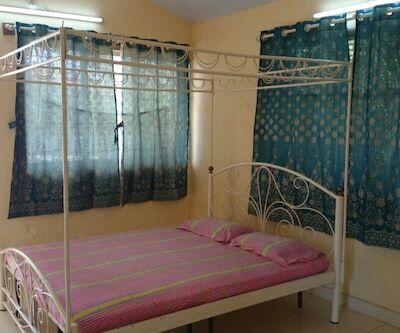 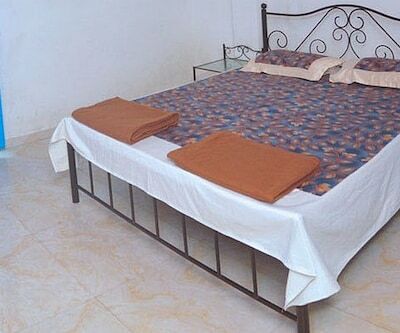 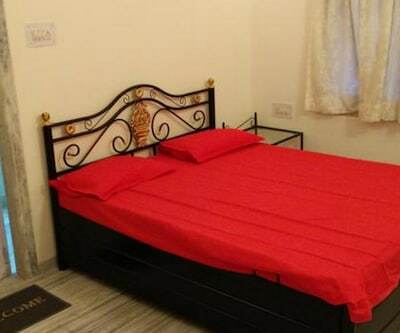 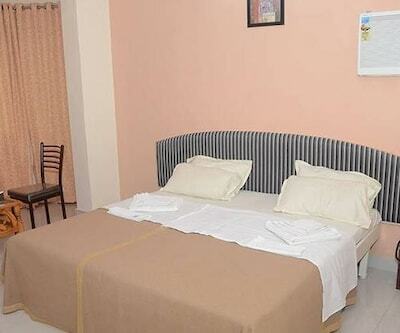 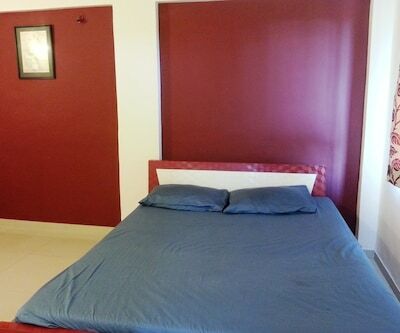 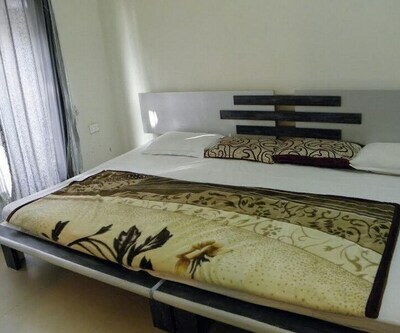 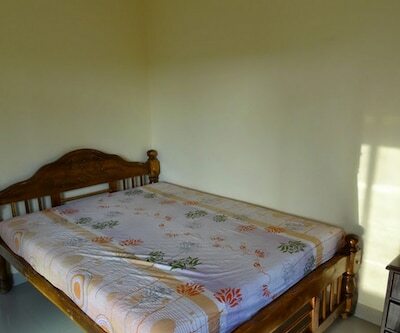 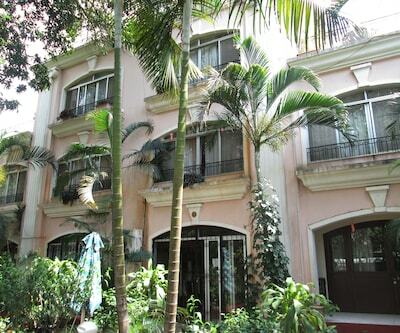 The property has 1 spacious and well-furnished room. 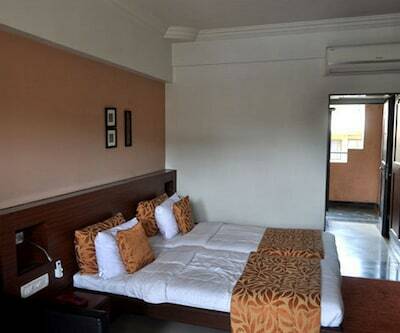 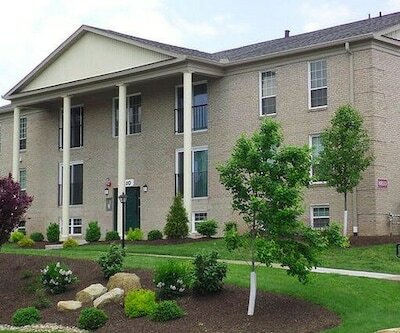 The room amenities include bottled drinking water, wardrobe and separate sitting area. 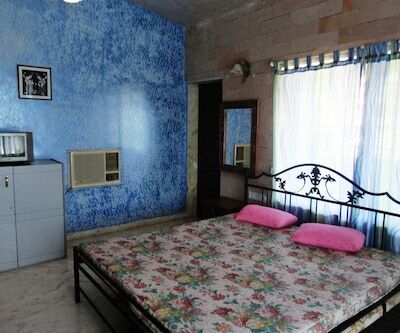 An attached bathroom with running hot and cold water supply is part of the room.